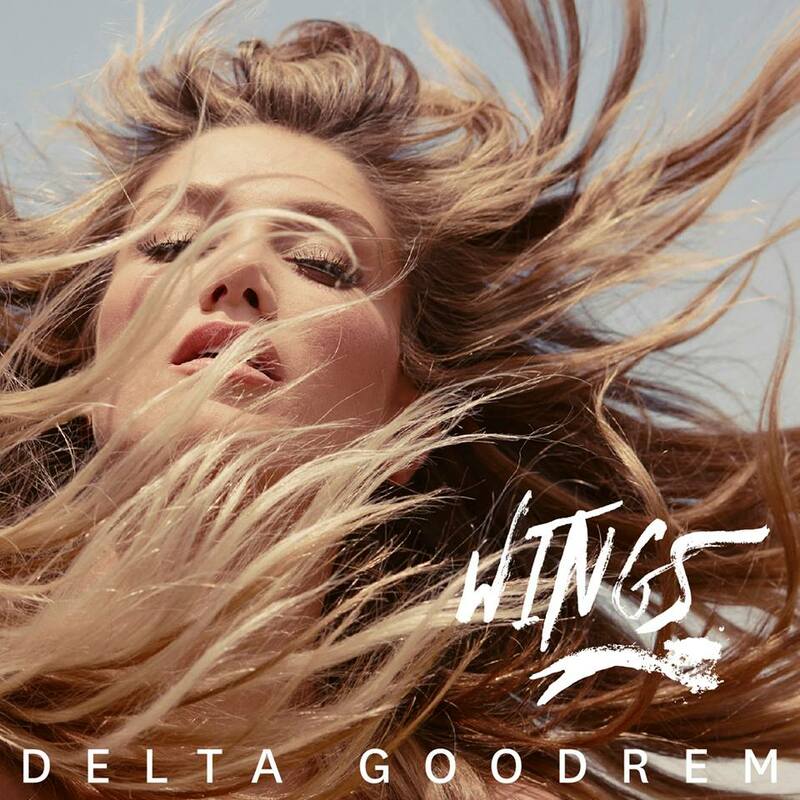 Delta Goodrem is back! We thought for a little while there, when people were accusing her of being a little disingenuous on ‘The Voice’, that it was all downhill. But, ever the professional, she’s dragged herself back up again and has once again endeared herself to the Aussie public to the extent where she’s notched up her 16th top ten chart hit with ‘Wings’. It’s the most uptempo we’ve ever heard Ms Goodrem and, penned alongside the boys from DNA in Sydney, it’s a cracking good pop song. The clip (below) premiered a couple of days back via ‘The Voice’ Facebook page and Delta will perform the song on Sunday night’s live show, hopefully giving the track the extra little boost it needs to maintain its chart position.